Auditions are held each year in May and August. Auditions are held at the First United Methodist Church at 915 Second Avenue. Parents of prospective singers may contact the director by phone at (214) 354-4587 or email to set up an audition time. An audition application is available for download here. Auditions last approximately 40 to 60 minutes and are held with a small group with four to five other children. 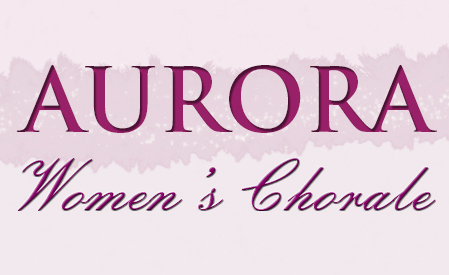 During the audition, the children will demonstrate the following skills: pitch-matching, echo-singing with the director, singing “America” or “Frere Jacques,” singing high to low vocal range, listening to intervals played on the piano and singing them to the director, rhythm clapping, sight-singing a line of music using solfege or note names. Acceptance into the choir requires the children to have a commitment to the group. They should feel proud to be a member of our community’s children’s choir and take that responsibility seriously. Each singer is expected to remain active and committed for the entire term, which runs from late August to mid May. In addition to the weekly practices every member is expected to spend time each day memorizing and learning the music. A child committed to this effort will reap great rewards as a singer, performer and a team player. Answers to some frequently asked questions have been posted on our FAQ page. Information about tuition policies and fees, performance attire, rehearsal schedule and attendance policies are provided in the choir handbook, which is available for download here. Singers should come prepared to sing a short song of their choice with the piano. The song should be memorized and singers must bring the sheet music for the pianist. Suggestions for songs include a folk song, a Christmas carol, patriotic song or hymn.If you have a different type song to sing for your audition, please contact the director PRIOR to your audition for song approval.